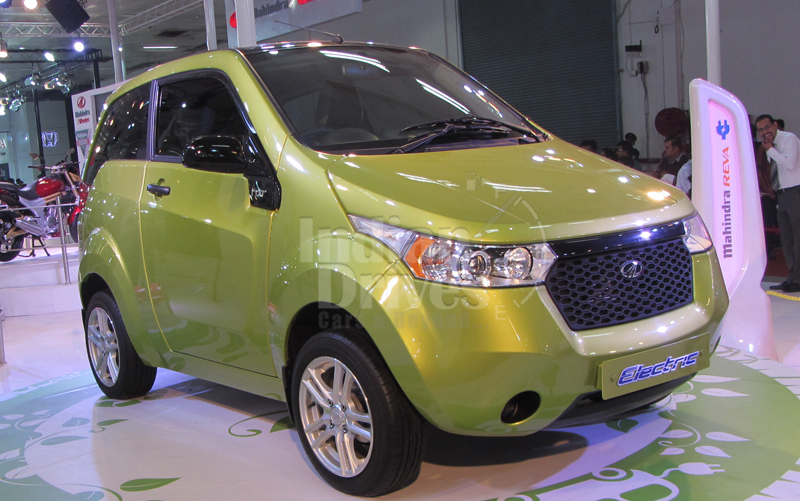 A decline of flat 50 per cent has been recorded in the sales of Mahindra Reva Electric Car that has been a direct result of lapse in the subsidy scheme that was being offered by the Ministry of New and Renewable Energy, Government of India. This scheme for subsidy lapsed just six months ago when a new and enhanced policy was supposedly rolling out from the National Council of Electric Mobility. The subsidy was suppose to make the Reva cheaper by two kind of prices, first being 20 per cent of the ex-factory price or Rs.1,00,000. This made Reva a bit cheaper by nearly Rs.75,000 to Rs.93,000. According to Pawan Goenka, the President, Automotive Sector, Mahindra & Mahindra, the firm has got a clear setback by the withdrawal of this particular subsidy and they understand that this setback will continue till they don’t find out a solution. Just two years back when Mahindra & Mahindra Group took over the Reva Electric Car by grabbing a major holding in the company, it was not doing all that well because of a financial crunch. After Mahindra & Mahindra took it over, Reva started doing well. After the subsidy lapse happened on the March 31st this year, the existing price of Reva came up to Rs.4 lakh to Rs.4.87 lakh (ex-showroom Bangalore). Mahindra and Mahindra worked out a proper strategy to make the Revagrow after it acquired the electric car company. Now with this new kind of brusquevacuumed policy has affected the positive turnaround of Reva and has exposed it to further disruptions. Mahindra & Mahindra invested Rs.100 crore in this electric car venture that raised its share from 55.2 per cent to 64.26 per cent. Since then the distribution network has been increased from the initial 2 dealerships to 50 outlets of Reva Electric Cars. The firm is about to introduce a brand new model of the electric car that will be called Reva NXR. The plans are afloat for setting up of a new manufacturing unit that would be producing nearly 30,000 units of electric cars per year. 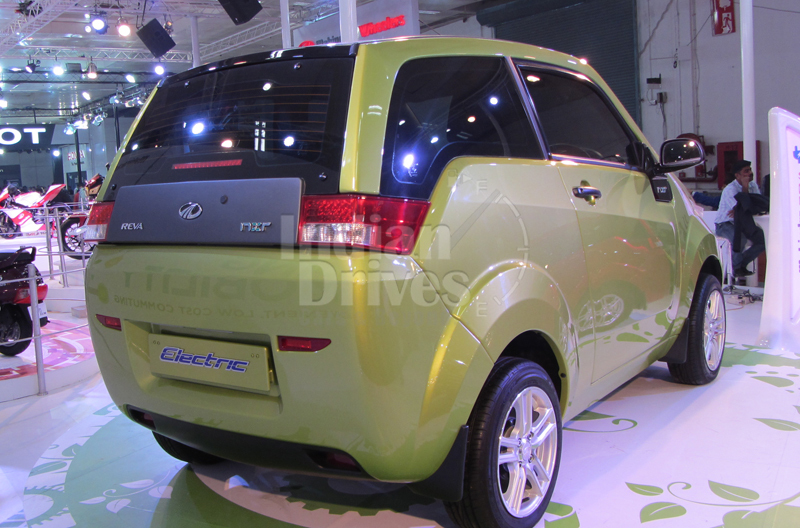 In the fiscal year of 2011-2012, Mahindra Reva saw an increase in sales by 35 per cent. Although it is a very niche vehicle, still it managed to sell nearly 470 units in just one year. The above mentioned new policy of National Council of Electric Mobility is directed towards the promotion of the electric vehicle’s sales in the nation. It is supposed to become operative from the second quarter of this fiscal year. This policy is not at all like the past scheme of subsidy that aided the car makers as well as the customers. This new policy would be a bit more on the holistic side. The major aim of this particular approach is to develop the electric mobility solutions for the consumers in India so the nation may get better fuel security, eco-friendliness and an affordable commutation system.